And…it is fun if you enjoy the unordinary.. not everything has to match. You can be daring and adventurous. As in all good design start with a great furniture layout,furnishing the room with the basic functional pieces. 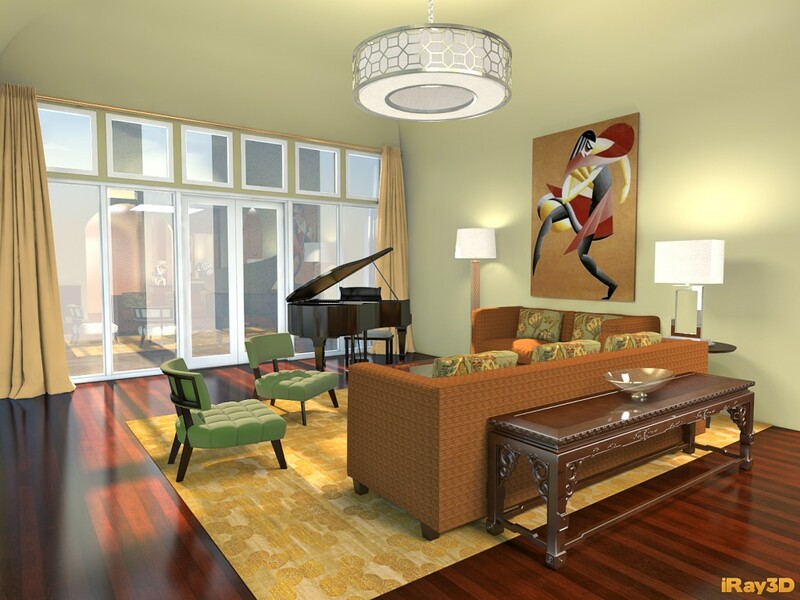 Create a color scheme that will bring continuity. like a recipe. Everything adds a touch to the whole. If you travel and have some treasures or if you have family heirlooms pick out a few. It is better to have statement pieces. Remember this is about mixing not matching… if you have a carved console table put a sleek Mirror or contemporary art with it. A Persian rug with a modern sofa or an antique settee with a sisal rug. Texture is also important. Pair nubby fabrics with shiny surfaces; smaller oriental rugs over a sisal rug; silk with leather. Design is most often better in threes. So when creating the space, make sure there is a balance. In other words, try to have 3 of every style. If you are adding an Asian touch, it could be a fabric on a pillow, a lacquered box and a rustic basket. Just be sure that you don’t get carried away..this is about being discerning. Paying attention to the scale of the pieces next to one another and in the whole composition.